At One Fine Baby we’ve had the privilege of meeting and working with some pretty amazing Aussie brands. One perfect example is Redsbaby, an innovative bunch of people who when wanting something that wasn’t available, went out and created it themselves. This Australian owned and operated company creates clever strollers built for Australian families. Just two short years ago Redsbaby burst onto the Australian scene. Since then the local focus as been set on its flagship product, the Redsbaby Bounce. Thousands of parents all over the country have fallen in love with the contemporary and stylish products that are also kind to the budget. Aussies love to support Aussies! While form and function are at the forefront of Redsbaby’s cutting-edge strollers, safety is the cornerstone. This means Redsbaby has quickly established itself as a trusted brand with parents. We are excited that the 3 new Redsbaby products will be launching at One Fine Baby in Sydney on November 14 – 15! 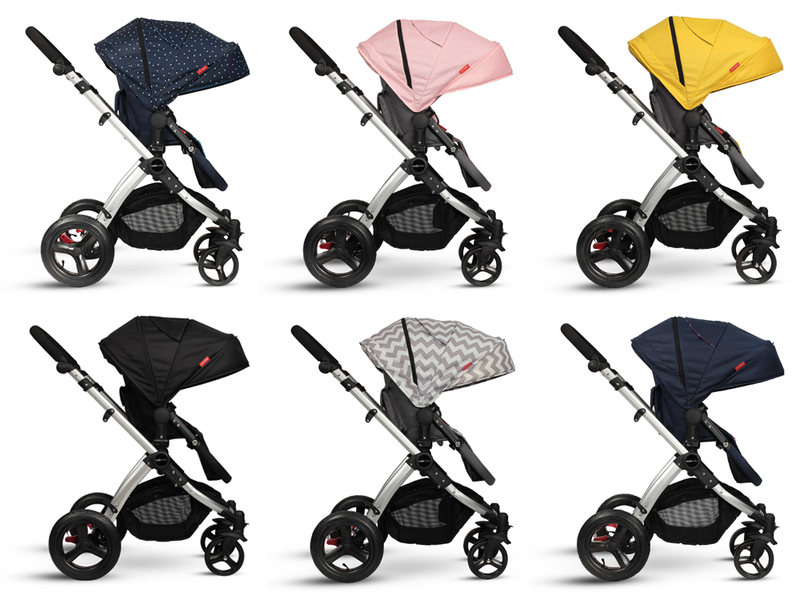 The Redsbaby Jive is sophisticated with its clean lines, precision detailing and supreme function, all combining to create the ultimate pram. The sophistication of this little-people mover can’t be overestimated. The beauty of the Jive is in its restraint. The Jive is lightweight and user-friendly, and also offers its young passengers an ergonomic design for the ultimate in comfortable travel. The seat is reversible, and it reclines and has an adjustable footrest, while the bassinet is freestanding, so it can be placed on the ground. 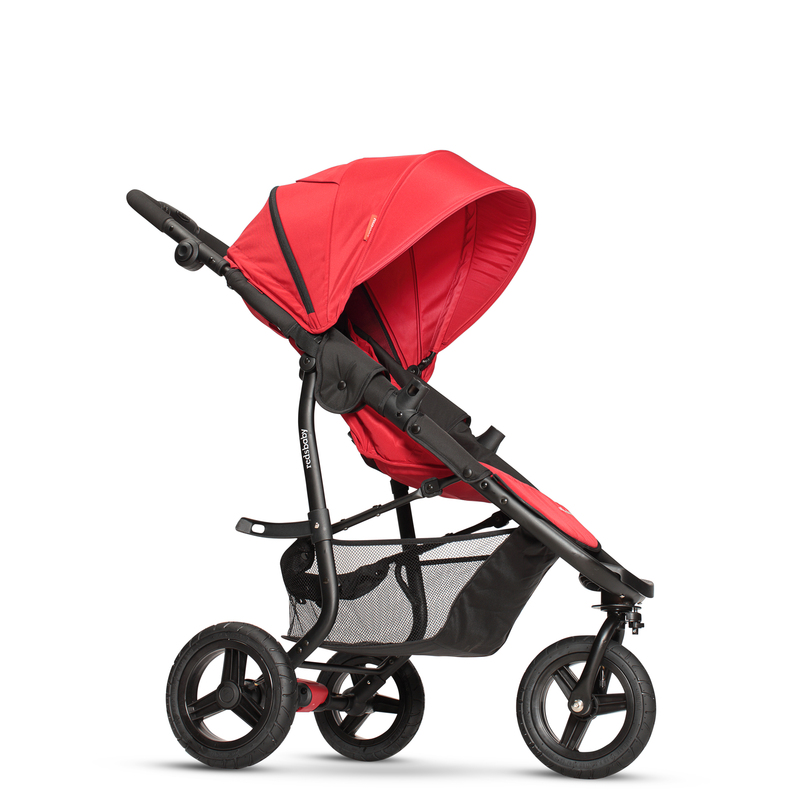 The Jive also incorporates Redsbaby’s new Maxiair™ canopy and Stayput™ harness padding. It can be used for children up to 20 kilograms, and is suitable for newborns. The second new Redsbaby product is the Move. As the name suggests, the Move is a compact design created for agility, combined with the signature Redsbaby sense of style. 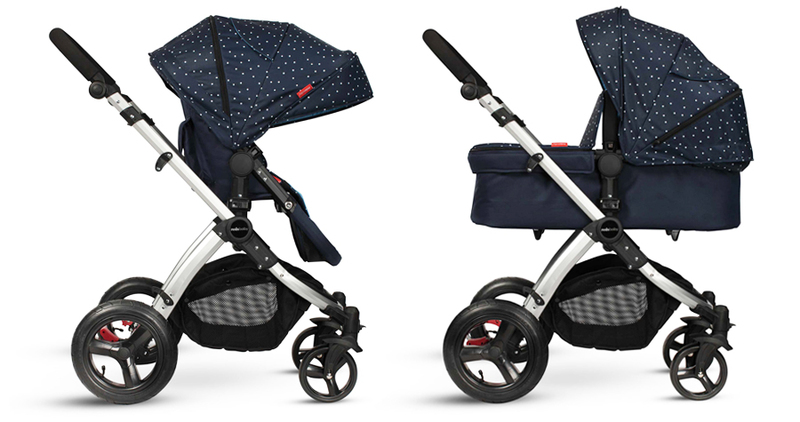 It’s an active stroller for parents on-the-go fitted with three all-terrain, air-filled wheels ensuring bub has a smooth ride, even off the footpath. The innovation of the Move comes from the fact that a smooth ride doesn’t equal a bulky stroller! In fact, it’s compact and slimline, as well as lightweight, with a freestanding, single handed fold. The Maxiair canopy has been designed especially for Australia’s hot weather with large mesh panels, meaning there’s plenty of cool air flowing around baby. 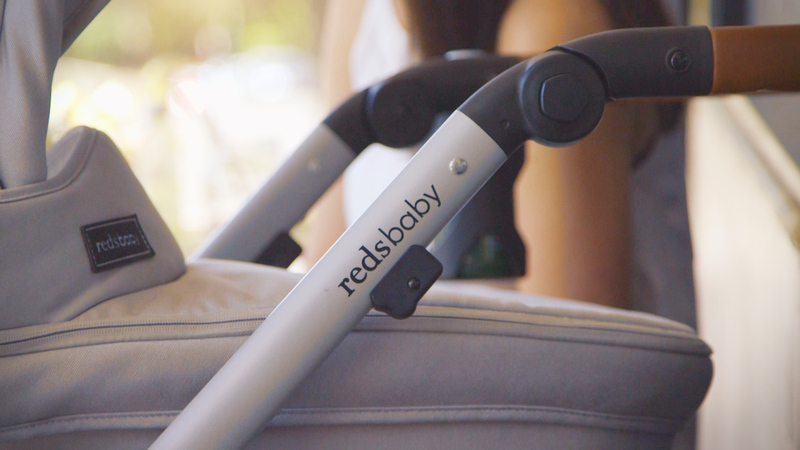 Redsbaby’s third new product being debuted at the Sydney fair is the 2016 model of their popular Bounce. 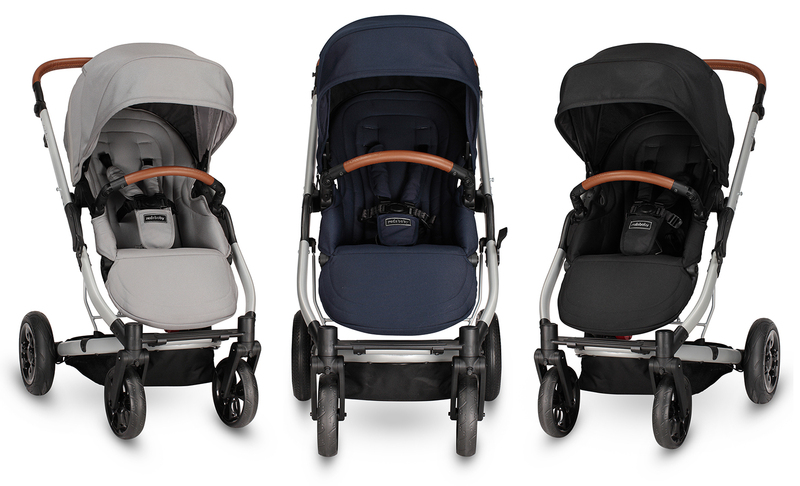 Packed with a number of new and improved features, such as the inclusion of the Maxiair Canopy which improves airflow around your little one – perfect for the hot Australian conditions. Other new features include a larger, easy-access storage basket, rear all-terrain air-filled tyres as standard, improved frame folding and unfolding motions, stay-put harness padding and much more! This original design has been updated and improved for the modern, style-conscious family and is available in a range of new colours and prints. Come along to One Fine Baby Sydney on November 14 & 15 to see the full range of Redsbaby products and try them out for yourself! Register for your tickets to the fair online now.